Melissa McCarthy was born on August 26, 1970, in Plainfield, Illinois. After working as a standup comedian in New York, she moved to Los Angeles, where she became a member of the legendary comedy troupe The Groundlings. After various TV appearances, she created her breakthrough as Sookie St. James on the acclaimed series Gilmore Girls. After landing a lead role on the show Mike & Molly, for which she won an Emmy, McCarthy was nominated for an Academy Award for Best Supporting Actress for her performance in Bridesmaids. 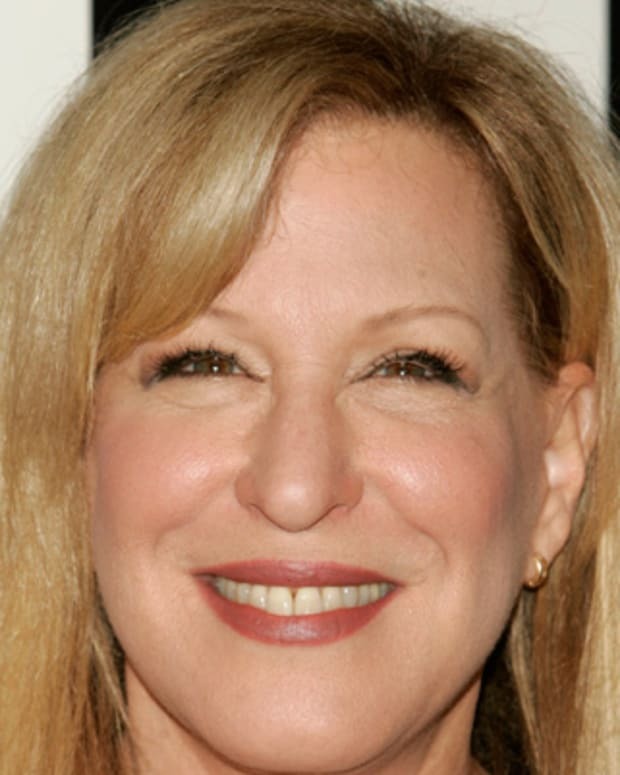 A major Hollywood star, she has gone on to star in other comedic films like The Heat, Tammy, St. Vincent and Spy. Melissa McCarthy arrives at the premiere of USA Pictures&apos; &apos;The Boss&apos; at Regency Village Theatre on March 28, 2016 in Westwood, California. McCarthy married longtime boyfriend Ben Falcone on October 8, 2005. They had their first daughter, Vivian, on May 5, 2007. (McCarthy&apos;s pregnancy was written into the last season of Gilmore Girls.) Their second daughter, Georgette, was born on March 22, 2010. McCarthy returned to work four months after giving birth to Georgette to begin filming the first season of Mike & Molly. McCarthy and her family live in Los Angeles. In Los Angeles, McCarthy became a member of the legendary improvisation and sketch comedy troupe The Groundlings. A "Groundling" refers to an individual company member who both writes for and performs in shows while teaching classes at the company’s school. McCarthy spent nine years as a main-stage member, making numerous television and film appearances along the way, including her screen debut on cousin Jenny McCarthy&apos;s 1997 variety show. From 2000 to 2003, Melissa McCarthy also had supporting roles in films like The Kid, Charlie&apos;s Angels and Go. In 2000 McCarthy landed her breakthrough role on the popular WB show Gilmore Girls, providing a nuanced, fun and captivating portrayal of the character Sookie St. James, a chef who&apos;s the best friend of Lorelai Gilmore (Lauren Graham). The two women would eventually open their own establishment, Dragonfly Inn, and Sookie herself took the initiative and entered into romance/family life with produce supplier Jackson Belleville (Jackson Douglas). McCarthy became an integral part of the esteemed series and Graham enjoyed a close friendship off the set as well, with Graham checking out her co-star&apos;s Groundling performances. Gilmore Girls ran until 2007, at which time McCarthy acted alongside Ryan Reynolds in the psychological thriller The Nines. From 2007 to 2009, McCarthy played the socially awkward best friend of Christina Applegate in the comedy series Samantha Who? Beginning in 2010, McCarthy played the fourth-grade teacher Molly opposite actor Billy Gardell on the CBS hit sitcom Mike & Molly, a role for which she received her first Emmy for Outstanding Lead Actress in a Comedy Series. The show aired its final episode in 2016. In 2011 McCarthy starred in the critically acclaimed and commercially successful Bridesmaids alongside fellow former Groundling Kristen Wiig. In the Paul Feig-directed film, McCarthy stole the show as Megan, the assertive, walks-to-her-own-drum sister of the groom. McCarthy was nominated for an Academy Award for Best Supporting Actress as well as a Screen Actor’s Guild Award and a Critics&apos; Choice Movie Award. McCarthy and Annie Mumolo, another Groundling alumnus who co-wrote Bridesmaids, soon sold a pitch to Lorne Michaels and John Goldwyn for Paramount Pictures about a group of Midwestern women who set out to steal the Stanley Cup. Since Bridesmaids, McCarthy has landed roles in other films like This Is 40 (2012), billed as a "sort-of sequel" to the 2007 film Knocked Up, and Identity Thief (2013), co-starring Jason Bateman. McCarthy continued to show her strong appeal at the box office, co-starring with Sandra Bullock in the buddy comedy and summer blockbuster The Heat (2013). McCarthy plays a Boston cop who teams up with an FBI agent, played by Bullock. The mismatched duo are out to take down a drug lord in the film, also directed by Feig, which brought in almost $40 million in its first weekend domestically and ultimately grossed around $230 million worldwide. The following year saw the release of another comedy, Tammy, which McCarthy co-wrote with her husband — actor, writer and Bridesmaids co-star Ben Falcone. 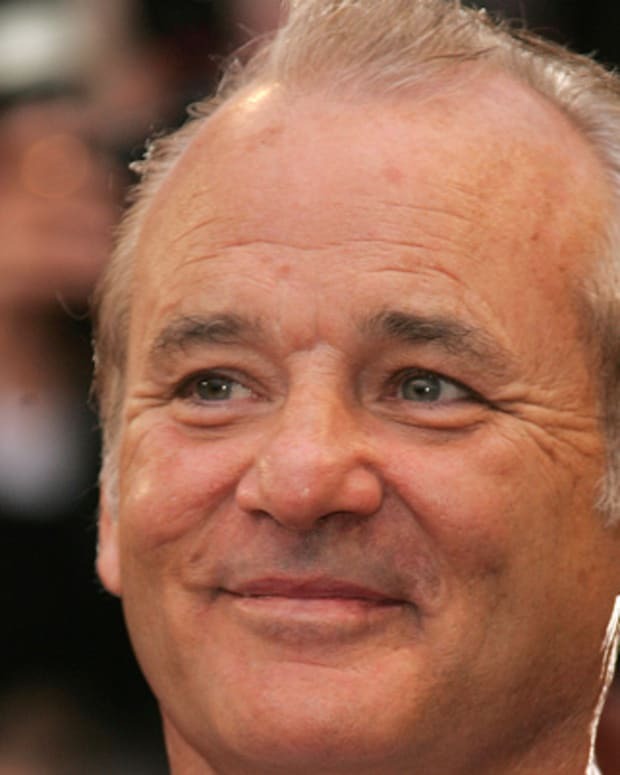 The neighborhood comedy St. Vincent was released later in 2014, with McCarthy starring as a single mom opposite Bill Murray and Naomi Watts. And in June 2015, McCarthy took the lead in another Feig project, the espionage spoof Spy, in which she plays a CIA desk agent who gets her chance to become a major player out in the field. The well-reviewed film co-stars Jude Law and Rose Byrne and opened to the No. 1 spot, earning around $30 million domestically during its debut weekend. In 2016 McCarthy starred in The Boss, directed by Falcone and written by Falcone, McCarthy and Steve Mallory. In the big screen comedy, McCarthy plays a businesswoman who has to reinvent herself after going to prison for insider trading. That same year she starred in the all-female revamp of Ghostbusters, another collaboration with Feig. McCarthy also became a popular host of Saturday Night Live, known for her impression of White House Press Secretary Sean Spicer. 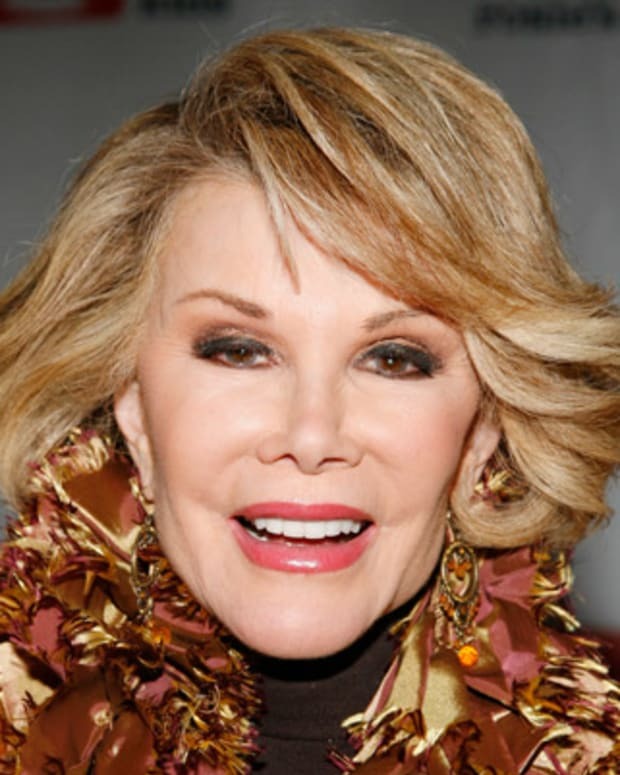 In May 2017, she hosted SNL for the fifth time, joining the show&apos;s "Five-Timers Club," which includes Alec Baldwin, Steve Martin, Candice Bergen, Tom Hanks, Justin Timberlake, Drew Barrymore, Tina Fey and Scarlett Johannson, among others. In 2018 McCarthy starred in the comedy Life of the Party, which was directed by her husband, and the puppet black comedy thriller The Happytime Murders, co-starring Maya Rudolph, Elizabeth Banks and Joel McHale. However, it was her role in that year&apos;s Can You Ever Forgive Me? that captured the attention of critics. Based on Lee Israel&apos;s 2008 memoir, the film features McCarthy as a struggling writer who hits pay dirt by forging letters from deceased literary greats, leading to a slew of award nominations. In 2015 McCarthy launched Melissa McCarthy Seven7, a clothing line which caters to women of all sizes, ranging from size 4 to 24. 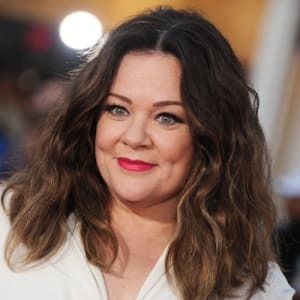 Born on August 26, 1970, in Plainfield, Illinois, Melissa Ann McCarthy is the daughter of Sandra and Michael McCarthy, Irish-Catholic farmers. 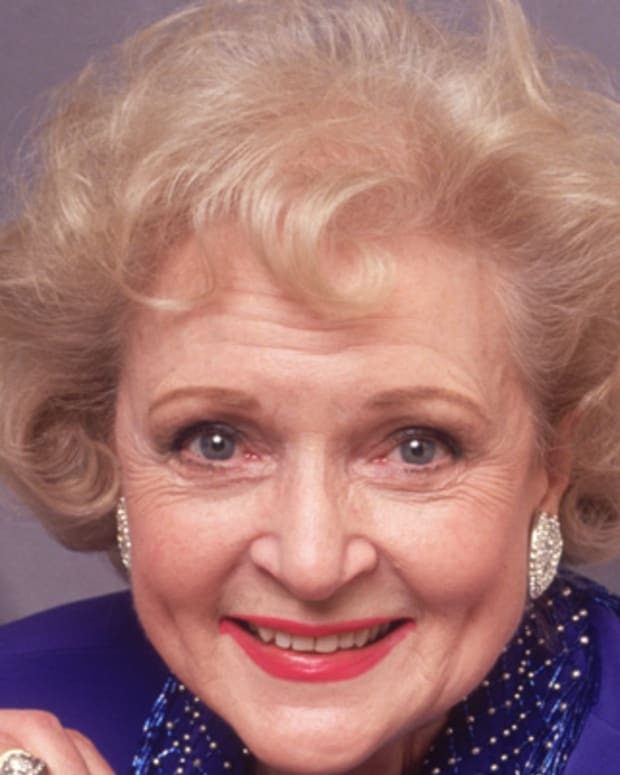 McCarthy graduated from St. Francis Academy (now Joliet Catholic Academy) in Joliet, Illinois, and moved to New York to begin her career as a standup comedian, appearing at famous clubs such as Stand Up New York and The Improv. While in the city, McCarthy trained at The Actor&apos;s Studio and performed in various stage productions. In the late 1990s, she moved to Los Angeles. Keke Palmer is an actress and singer who made her first splash in Barbershop 2: Back in Business, later starring in Akeelah and the Bee (2006). 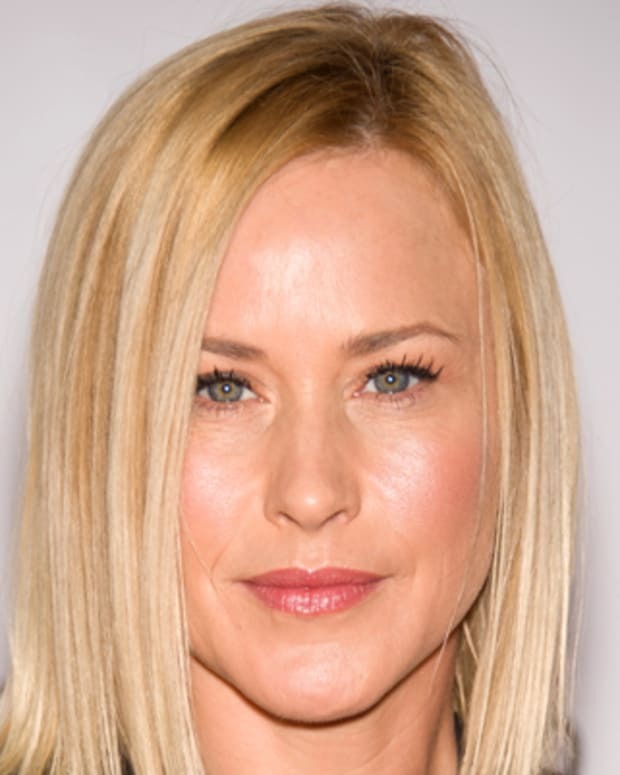 Oscar-winning actress Patricia Arquette has had a long career in film and television, continually showing her great range as a performer across genres. 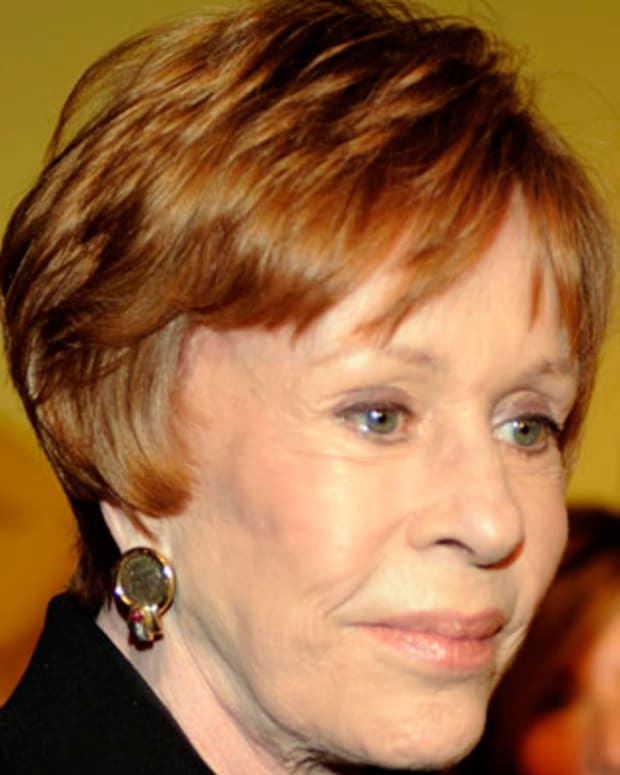 Carol Burnett is a comedian and actress who had a long-running sketch and variety show, The Carol Burnett Show, in the 1960s and '70s. 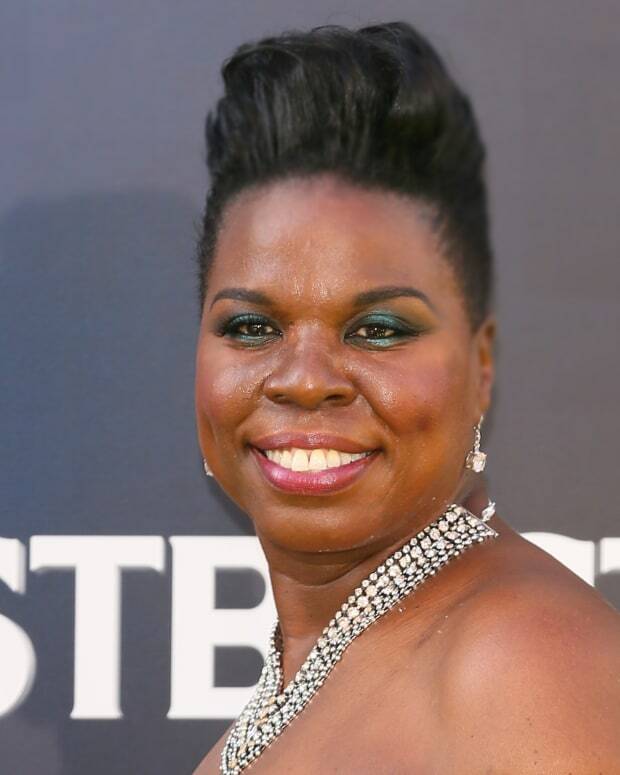 Actress and comedian Leslie Jones is a cast member of Saturday Night Live and starred in the all-female remake of Ghostbusters.